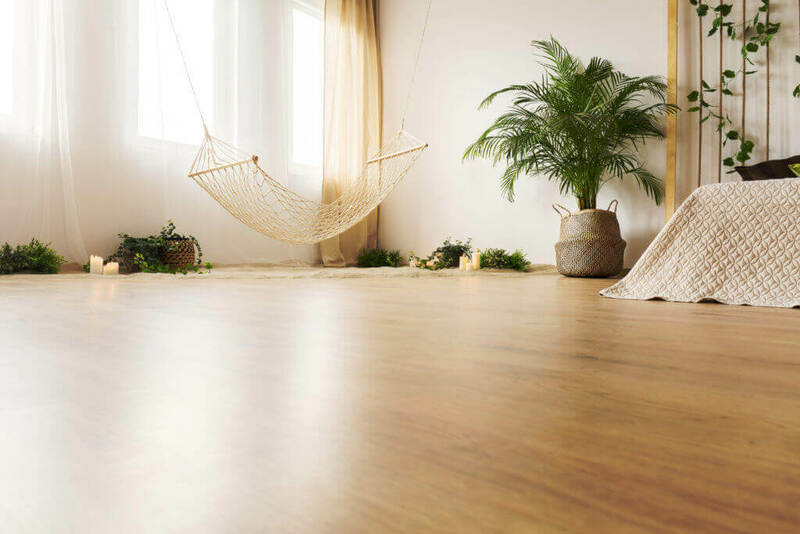 Tykote® Dust-Free Refinishing is an innovative wood floor refinishing system that makes it easier to product beautiful floors with less mess. The fast and easy-to-use 3-step process means wood floors can be recoated one day and walked on the next. 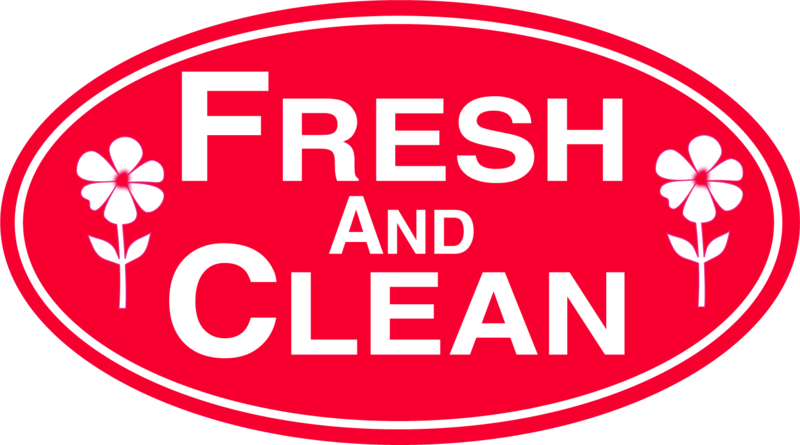 “Fresh and Clean” Dustless Refinishing operated within the Greater Toronto Area. 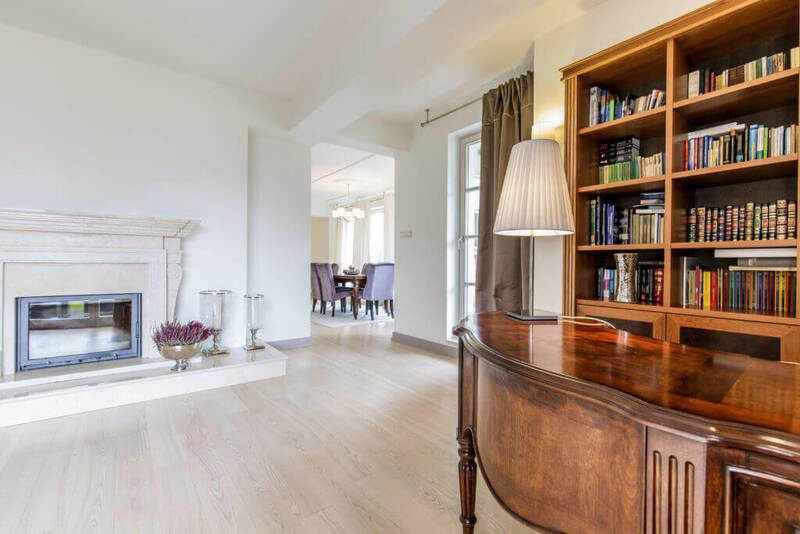 Fresh and Clean specialised refinishing hardwood floors services for existing hardwood floors using the latest tools in dustless hardwood floor sanding and Eco-friendly, water based hardwood floor finishes. Ordinary sanding equipment produces a massive amount of dust that can spread throughout the entire house or commercial property. We serve all parts of the GTA. 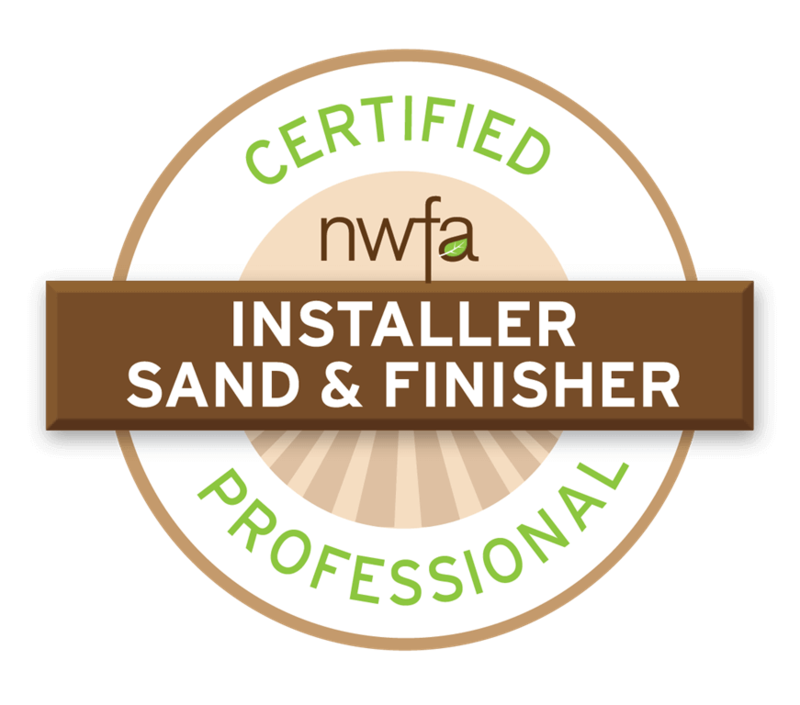 Dustless sanding is an option so many people are looking for. We can sand your floors and produce a bare minimum of dust. 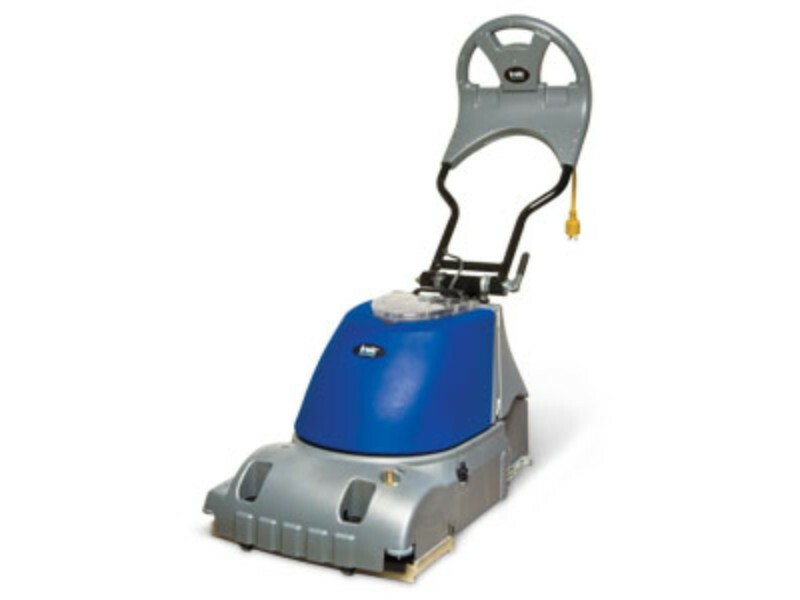 Any dust from the process is extracted into an industrial HEPA vacuum. This option is available in houses or apartments.Sandless refinishing is also an option. You can use this system to top coat your existing urethane or aluminum oxide finish. We can perform this system on floors that have minor scratches and abrasions. This system can be used to work around hard to move furniture or on laminate or engineered hardwood flooring. Wood dust from traditional floor sanding offers many hazards to your health. Over time, hardwood floors will eventually get scratches and dents. We are here to help you. 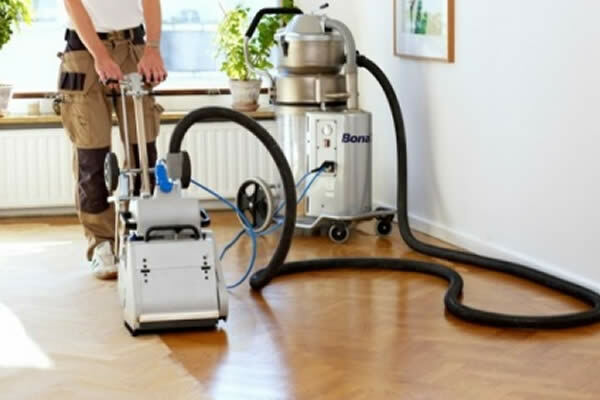 Our dustless floor sanding method is the safest, clean and environmentally friendly choice. We provide a unique system that is 99% dustless that is healthier for you and your family. 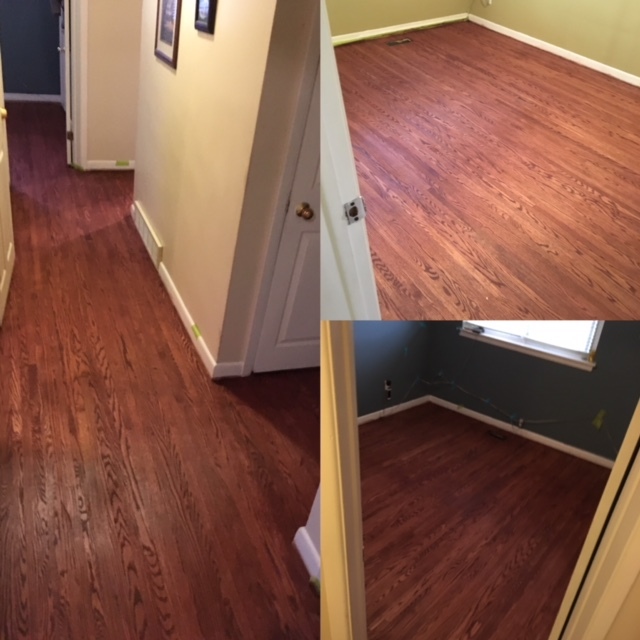 We understand that each hardwood floor is unique and we will tailor to the condition of your hardwood floor and get the results you’re looking for. We offer a number of premium stain choices and offer expert assistance when our customers are selecting a stain for their hardwood. 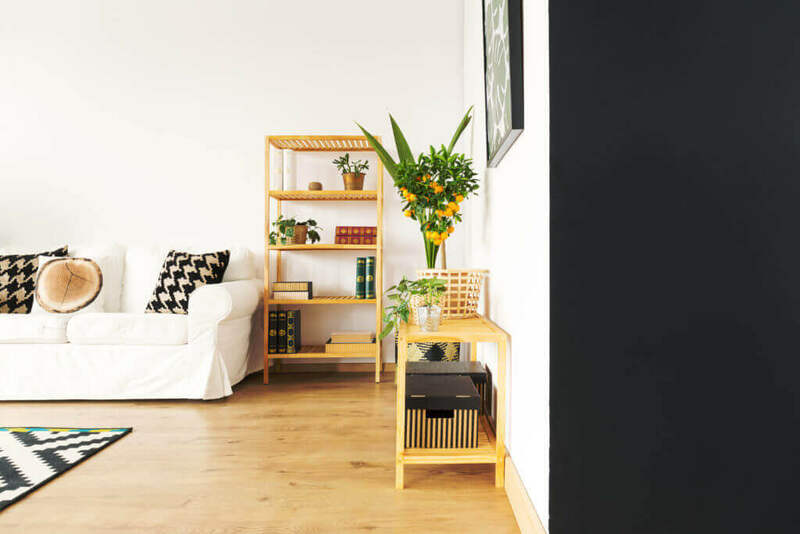 Fresh and Clean Provides Dustless Hardwood Sanding and Refinishing, Custom Hardwood Floor Staining, Hardwood Floor installation and repair , Repairing Hardwood Floors. We Offer all Custom Staircases and Custom Railings Refinishing & Sanding. 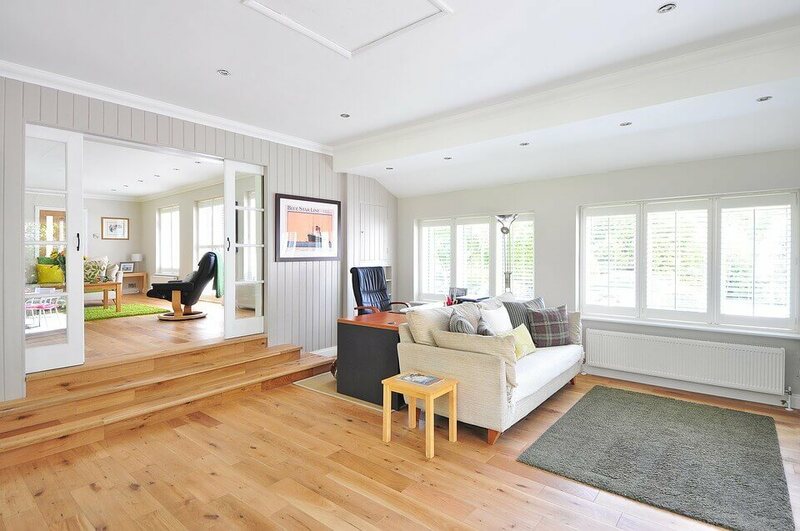 Fresh and clean dustless hardwood was an excellent choice, They provided with excellent service. 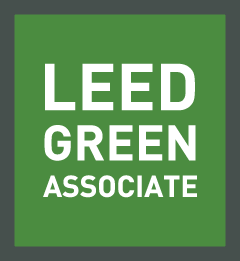 Their staff was very professional and very easy to deal with I will definitely recommend this company to others. Great service !! Alfred and his team provided an excellent service! Absolutely no sand and they were very organised. Best Hardwood company that I have dealt with. I have 2 other rental properties and will call on Alfred to do the floors for them. 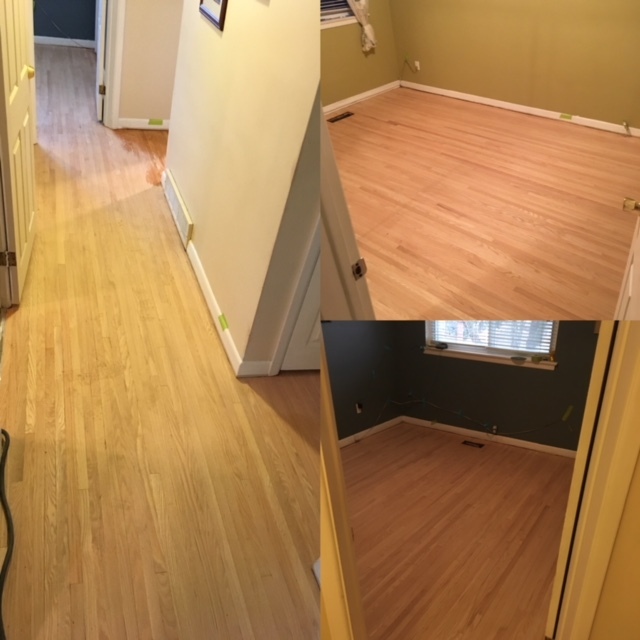 Fresh and clean has done an incredible job for my house in Toronto, They did the hardwood sanding and the hardwood staining for my entire house, Very pleasant experience with this company highly recommend them.